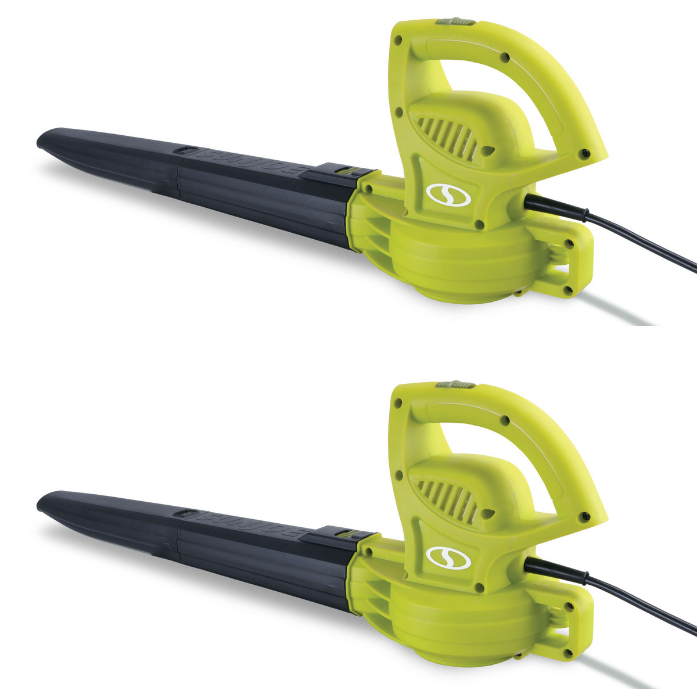 Sun Joe Electric Blower Just $12.04! Down From $24! Head over to Walmart to score this Sun Joe Electric Blower for just $12.04 down from $23.81 PLUS FREE store pick up or FREE shipping for orders $35 or more! When a big blower is simply too much for the job, this diminutive dynamos 6-amp motor packs a powerful 155mph punch. Its just the right size for light-duty household applications like sweeping porches, patios, walkways, decks and garages – and even light snow! 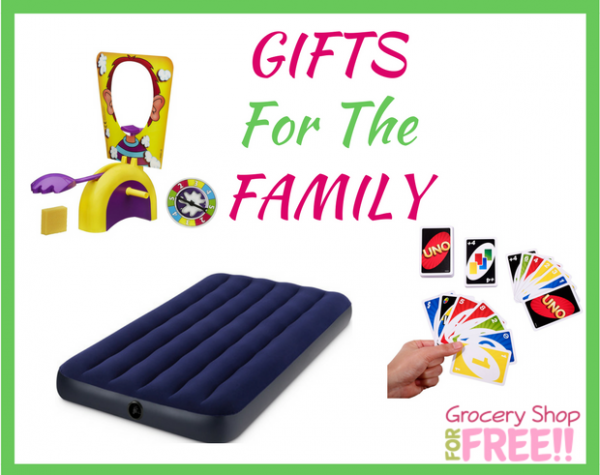 Youll want to take it everywhere, and when youre done, its small enough to stow away quickly and easily in the car trunk, deck box or broom closet. Bigger isnt always better – when sometimes all you need is small! 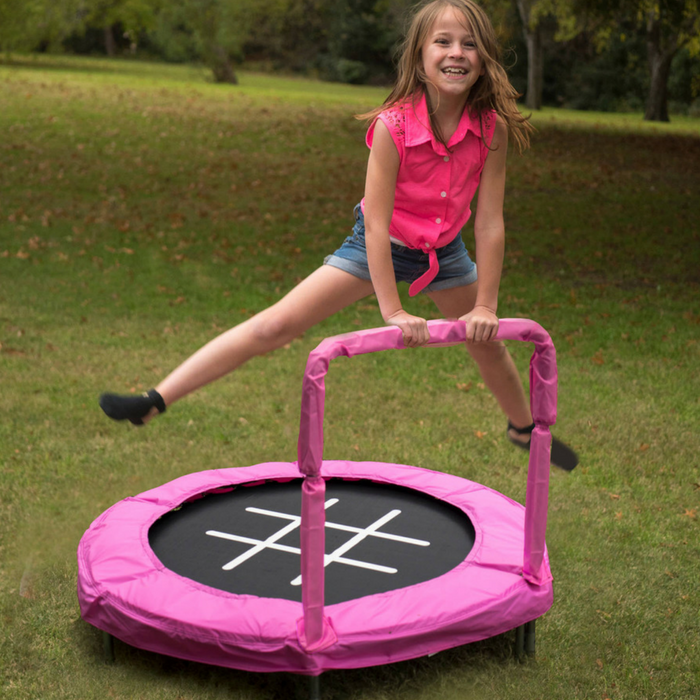 Kids 4-Foot Trampoline Just $24.99! Down From $89! Head over to Walmart where you can score this Kids 4-Foot Trampoline for just $24.99 down from $89 PLUS FREE shipping for orders $35 or more! If you’re looking for backyard fun, Jumpking is your answer. 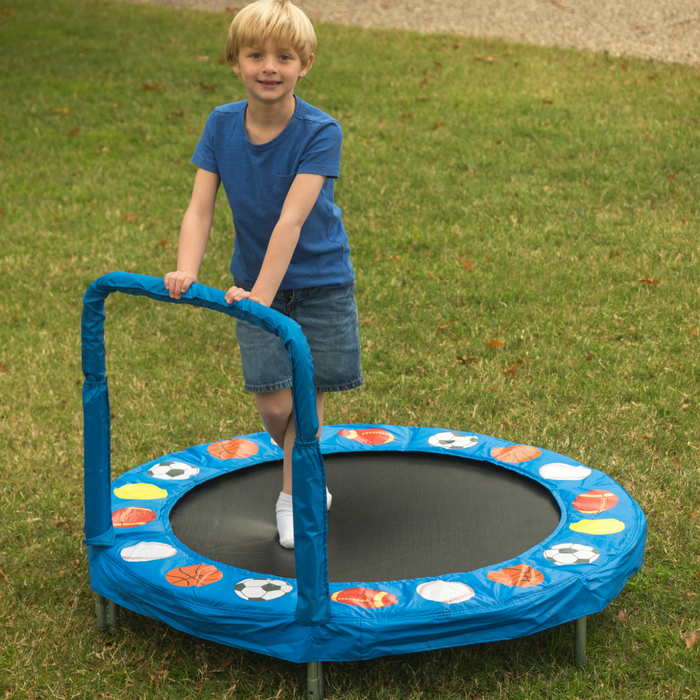 This fine product from Jumpking will keep your kids safely bouncing high for hours on end. Includes spring pulling tool for quicker spring set up. Polypropylene jumping surface allows bouncers to have a high steady bounce. Durable Sports Ball pad for protection. Bouncer has 30 pieces of 3.5″ heavy duty galvanized springs for better bounce. 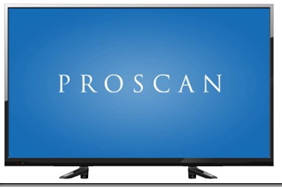 Handle adjusts easily to two different heights- 22″ and 25″. Foam-covered handle bar for added safety. Oversized frame pad includes mounting straps to secure pad. Helps with young kids motor skills. Outdoor & indoor fun and exercise. Galvanized steel for extended frame life. Easy to assemble top rail system. Maximum user weight: 100 lbs. Kids 4-Foot Trampoline Just $34.82! Down From $89! Head over to Walmart where you can score this Kids 4-Foot Trampoline for just $34.82 down from $82 PLUS FREE shipping for orders $35 or more! Excedrin Headache Relief Just $0.34 At Walmart! 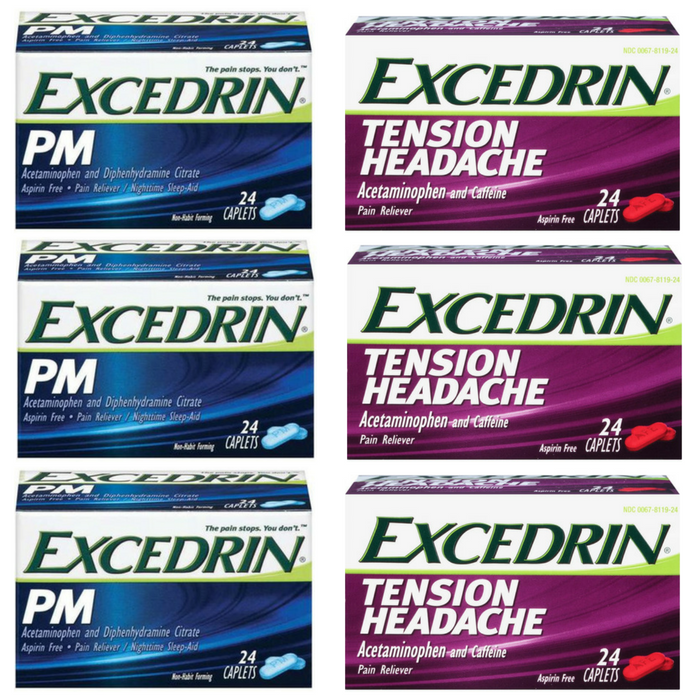 Score Excedrin PM & Tension Headache Relief for just $0.34 each at Walmart! 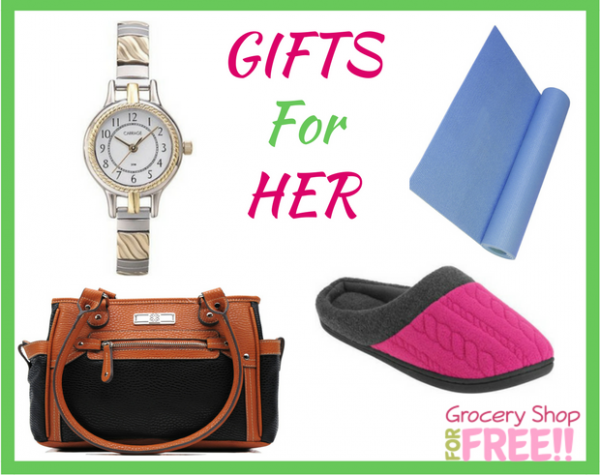 Grocery Shop For FREE At The Mart Holiday Gift Guide 2017! It’s that time of year again! Shopping season begins! Buffet Warming Tray Keep prepared foods hot and ready to serve with triple buffet server. Prepare your menu items in the kitchen (or even use the pans to cook your foods), then simply transfer the food pans to this server and your meal is ready to be served! When it comes to creating a warm and welcoming vibe in your home, this accent pillow will make an ideal addition to your decor. With a modern design, it will easily upgrade the look of your sofa or bedroom. This Better Homes and Gardens pillow is made out of 100 percent polyester material, offering a durable option for your space. In the quiet of the night cherry blue and cute flower blossom fairy light is a fresh attraction anywhere, keeping you in calm and cool mood on. It is cost – saving and eco friendly. The waterproof led lights of strong glass and hard material are erosion – resistant. The rechargeable battery can work up to 8hrs. It’s a great Christmas decor! Now the classic card game of matching colors and numbers comes with customizable Wild Cards for added excitement! Players take turns racing to get rid of all their cards by matching a card in their hand with the current card shown on top of the deck either by color or number. UNO is easy to pick up, impossible to put down! You and your family will get a kick out of the thrilling Hasbro Pie Face game! To play, just apply some delicious whipped cream — or even a wet sponge on the hand lever, then start turning the handles and let the anticipation buil — you’ll never be able to guess who’ll get pied next. So keep your fingers crossed, and hope you’re not the one who gets a splat in the face! This is fun! Light up your opponents with the featured ILLUMINATED BLAST PANELS on the Light Command Motorized Blaster from Adventure Force! This automatic blaster features a 20 dart belt that fires entire belt under 20 seconds projecting darts up to 80 feet, leaving opponents running for cover. Cook, bake and play with this royal Disney Princess pretend kitchen! Mix and stir ingredients together to whip up your favorite dish, shake a little salt and pepper for the finishing touches, cook on the stove or bake in the oven. It comes with a sunny side up egg, one cupcake, salt and pepper shakers, two cereal boxes and one juice box. No princess cooking experience is complete without utensils! It’s Tracker to the rescue in the Paw Patrol Monkey Temple Playset. This jungle-themed adventure includes the new Paw Patrol pup Tracker, his friend Mandy the Monkey, Tracker’s vehicle and tons of fun! Move Tracker up the elevator, down the vines or through the trap door in his search for Mandy. Turn on the lights and sounds with the push of a button! The Monkey Temple features real lights and sounds, a trap door and the new pup Tracker! The temple easily transforms into a pup command center to send you on your next rescue missions! Collect all of the Paw Patrol Jungle Rescue figures and vehicles for even more fun! Each sold separately. The Monkey Temple Playset is for ages 3+ and requires 3 LR44 batteries (included). Now you can make the Kessel Run in less than 12 parsecs with the Flying Star Wars Remote Control Millennium Falcon Drone! Fly the most iconic ship in the Star Wars universe right in your own home! The Millennium Falcon Drone takes flight with the power of four rotors concealed in the body of the ship. Increase the comfort and tranquility of your floor exercises with the CAP Fitness Yoga Mat. Beautiful, practical and comfortable, it offers an enjoyable and thorough workout in the privacy of your house. The CAP yoga mat provides a soft, textured surface that is well suited for Pilates and floor stretching exercises. This lightweight and strong item is suitable for home, gym or studio use and is easy to transport. Own an elegant timepiece at an affordable price with the Carriage by Timex Water Resistant Women’s Watch. This white dial watch offers distinctive silver and gold tones as well as Arabic numerals. The Expansion Band Carriage Watch By Timex features reliable quartz movement, polished gold hands and a durable mineral crystal face you’d expect to find on more expensive timepieces. It makes a perfect gift for your loved one! George Women’s faux leather midsize triple compartment satchel handbag. Features: double handles, front zipper pocket, triple compartment, interior back wall zip pocket, functional side pockets. Slip your feet into these stylish clogs slippers and feel the stress from your feet melt away. The clog slipper is a simple slip-on style that can be easily put on and taken off. Constructed with a quilted fleece and faux fur trim, these slippers are cozy and fashion-forward. The soft memory foam foot-bed makes you feel like you’re walking on marshmallows that were made just for you. You’ll be extra comfortable while you relax after a long day or handle things around the house. The Philips Norelco Multigroom 3000 All-in-One Trimmer is an all-in-one trimmer with everything you need and nothing you don’t. The toughest multipurpose trimmer boasts tempered steel cutting blades that self-sharpen and won’t rust. Wear a watch that provides both style and function with the Casio G-Shock Ana-Digi Watch. This watch is designed to provide shock resistance, water resistance and Anti-Magnetic resistance, which makes it a good choice for men who lead an active outdoor lifestyle. It features EL backlight with afterglow and dual-time functionality as well as a daily alarm. Wear this water-resistant watch for any activity, whether it is boating, fishing or you are out hiking to the top of a mountain. Show A Little Swagger With These Fashionable And Handmade Mens Neckties. All Are 100% Polyester. Dressed up in business attire or dressed up in casual, fashion wear – a necktie will spruce up any look. Wear a solid, checkered, striped or plaid – it doesn’t matter – expect to look “dashing” with any selection! These pre-set, mixed lot necktie sets are made of 100% polyester and have different widths. Each set is packaged in a black box with a see through window – ready for gift giving! SHOW A LITTLE SWAGGER with these fashionable and handmade mens neckties. All are 100% polyester. 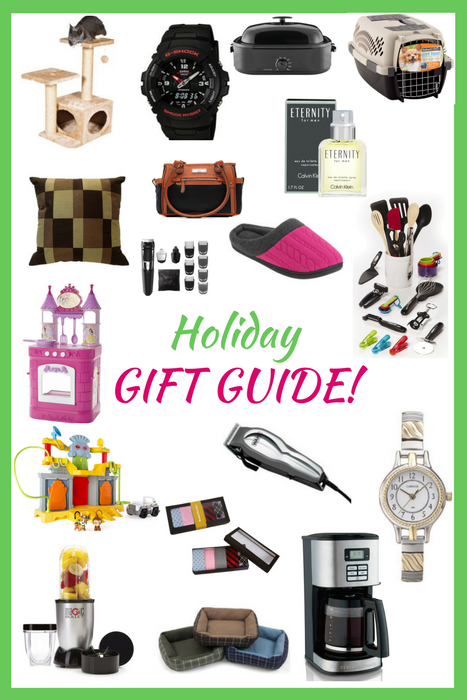 GREAT AS A GIFT, or add to your fashion accessory line up. Each set is packaged in a black “BM” box. LOOKIN’ SHARP. Can be used for formal or casual events or spruce up your every day, fashion look! CHOOSE WISELY, your look depends on it. All sets are pre-selected & sold as viewed in the photos. ALL DESIGN INFORMATION is in the description. This will help you decide on which set you want. Eternity for men is an aromatic and refreshing scent released by Calvin Klein in 1990. Perfect to wear any time, this classic fragrance features notes of sandalwood, vetiver, lemon and lavender. With the Mainstays 20-pound Turkey Roaster with High-Dome Lid, 14-Quart, Black, CKMERS14-BHD-115, you can roast, bake or slow-cook your bird and then serve your delicious dish in style. This black roaster oven is compact in size to help you save space. It has a 14-quart base size, yet can still roast an entire 14- to 20-pound turkey on Thanksgiving. It boasts a seamless design with a fixed inner pan that comes with enough room for the included steel roasting rack. Help yourself to cafe-quality coffee every morning. Whether you’re brewing coffee for two or making enough coffee for family and friends, the Hamilton Beach 12-Cup Programmable Coffee Maker is the perfect size and offers many features to fit your brewing needs including three brew strength options, a programmable timer and a two-hour automatic shutoff. This full-size coffeemaker looks great on the counter with a stainless steel design that fits right in with any kitchen. With the Magic Bullet you can chop, mix, blend, whip, grind and more — all in 10 seconds or less — for the fastest, tastiest meals ever! Chop everything from onions and grated cheese to pasta sauces and snacks. Unlike bulky blenders and unwieldy food processors that most of us only pull out of storage for specific recipes and special occasions, the Magic Bullet is so handy, so versatile and easy to use that you’ll put it to work every single day. Get function and style with this multi-colored Farberware 28-Piece Kitchen Tool and Gadget Set. 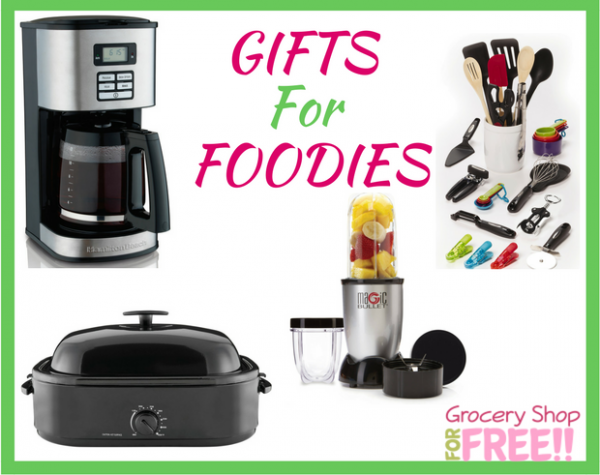 It supplies you with the most essential gadgets you’ll need for your food prep tasks, from appetizers, meals and desserts to snacks and beverages. The kitchen utensil set includes a slotted turner, a short turner, a basting spoon, a Euro peeler and a can opener. 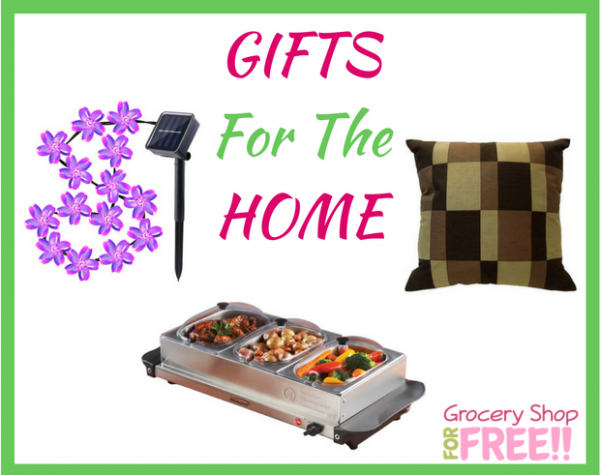 There are also tongs, a pizza cutter, a wing corkscrew, three magnetic clips and more. Use the Betty Crocker Pizza Maker to make delicious quesadillas, nachos, mini frittatas, quiche, croissants, giant cookies, hors d’oeuvres and more. You can also, of course, bake a fresh 12″ homemade pizza with your favorite toppings without even turning on the oven. Comfortably transport a four-legged friend in the Doskocil Pet Taxi in Beige. This sturdy model provides a reliable way to move your animal, whether traveling by car or on foot. This is for pets up to 10lbs. Give your pet a personal relaxing spot with this Soft Spot Rectangle Cuddler Assorted Pet Bed. It accommodates small cats and dogs. This Soft Spot rectangle cuddler pet bed is available in a variety of neutral tones that match almost any decor style. It also features a beautiful plaid pattern to help create a coordinating look that will complement your home. Give your pet a place of his own with the Trixie Pet Products Valencia Cat Tree. It’s made of sturdy MDF wood, featuring platforms covered in a plush fleece material and posts wrapped with wear- and tear-resistant sisal. This condo cat tree provides your pet with multiple areas designed for fun and relaxation. Give your dog a blue ribbon look with the Wahl Pet-Pro Complete Pet Clipper Kit, a popular brand with professionals. 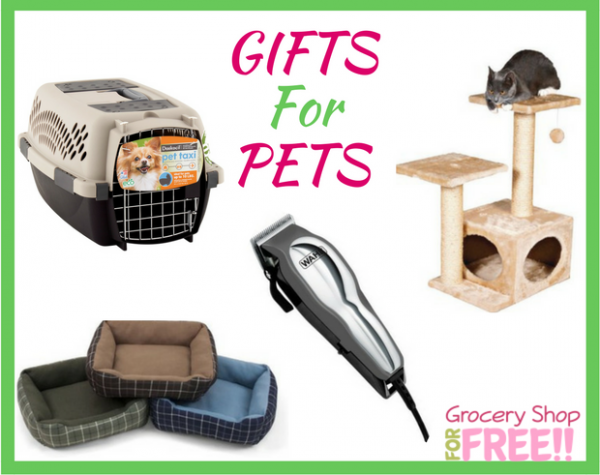 It helps you give your canine companion a haircut without mess or fuss. It helps get rid of unwanted hair and leaves your animal with a neat, groomed look. Women’s 2pc Pajama Sets Just $8.50! Down From $17 – Many Styles! Here’s another great deal you can pick up at Walmart! You can get Women’s 2pc Pajama Sets for as low as $8.50! They are normally priced at $17! You can also choose to pick them up in-store for FREE shipping! There are so many to choose from, too! Remember, you also get FREE shipping on order over $50, too. LIMITED EDITION – Shopkins Shoppies Gemma Stone Just $20! Was $42! 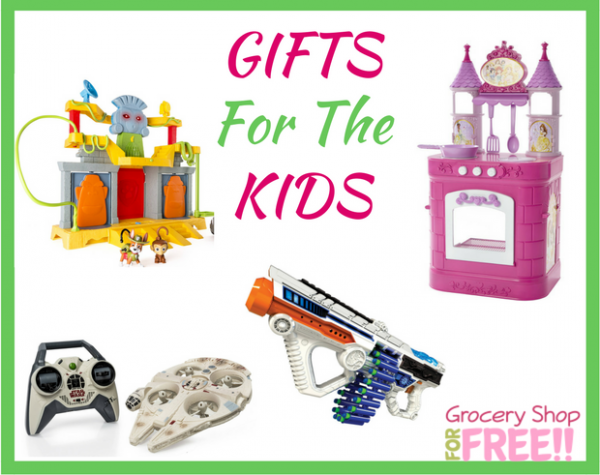 Got any Shopkins lovers on your list? Well, you can get this LIMITED EDITION – Shopkins Shoppies Gemma Stone for just $20 right now – down from $42! You can also choose to pick it up in-store for FREE shipping, too! With a sparkling gleam that’s rarely seen, Gemma Stone truly is “One of a kind”! She has something that everyone is searching for… a shining personality that makes her totally precious! Gemma’s outfit is head-to-toe glamour: a pearl crown, fur-trimmed hooded cape, sparkling dress, glitter stockings and transluscent gem-inspired heels! Her two-toned hair is icy blue and lavendar, with strands of silver to match the diamond sparkle in her eyes. Gemma is packed with four exclusive Shopkins known as the Gleam Team, and boy do they love to sparkle! And if you’re really lucky you might even find the Limited Edition Opaletta! Gemma Stone also comes with her own glamorous fashion bag and VIP card that unlocks bonus content on the Welcome to Shopville App. Men’s Marvel Fleece Full Zip Hoodies Just $7.50! 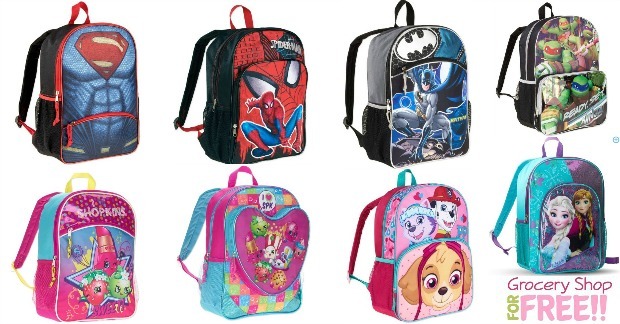 You can get these great deals at Walmart on Marvel Men’s Fleece Full Zip Hoodies they start at just $7.50! They are normally $16! When you choose :store pickup your shipping to the store is FREE! Or you can get FREE shipping to your door on orders of $50 or more. Little Tikes TotSports Easy Score Basketball Set Just $19.97! Was $35! This is a great deal! 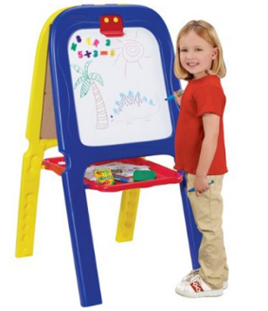 You can get this Little Tikes TotSports Easy Score Basketball Set right now for just $19.97! Down from $35! Plus FREE in-store pickup! 6-in-1 Programmable Pressure Cooker $59 Down From $126 PLUS FREE Shipping! 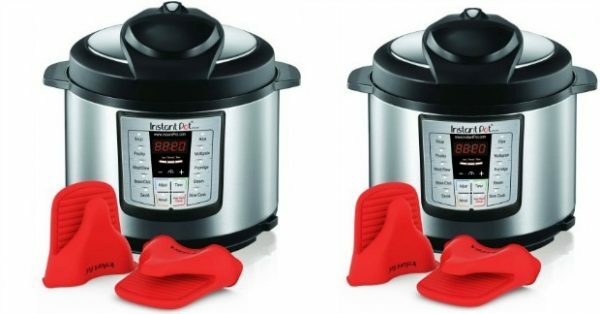 Instant Pot IP-LUX60-ENW Stainless Steel 6-in-1 Pressure Cooker with Mini Mitts just $59! Down from $126! PLUS FREE shipping! You want your family to have meals that are nourishing and tasty, but between your busy career and shuttling the kids to school and extracurricular activities, you don’t have the time to spend on labor-intensive cooking. If you’re seeking a convenient and delicious way to feed your family, try the Instant Pot IP-LUX60-ENW Stainless Steel Pressure Cooker. Designed with your busy, health-oriented lifestyle in mind, the Instant Pot DUO60 is a 6-in-1 multifunctional pressure cooking powerhouse. Whatever your food preparation needs, this durable cooker is up to the task: it functions as a pressure cooker, slow cooker, rice cooker, steamer and warmer. You can also use it for browning or saute’ing meat or vegetables. Dual pressure settings offer fast and flexible cooking, and the high pressure setting reduces cooking time by up to 70%. Safe and reliable, the Instant Pot IP-LUX60 is an asset to your fast-paced, health-conscious lifestyle. The Silicone Mini Mitts allow better grip on the inner pot whilst Sauting or transfering the inner pot out of the base. Electrical current and temperature fuse cuts off power if the current or internal temperature exceeds safety limits. 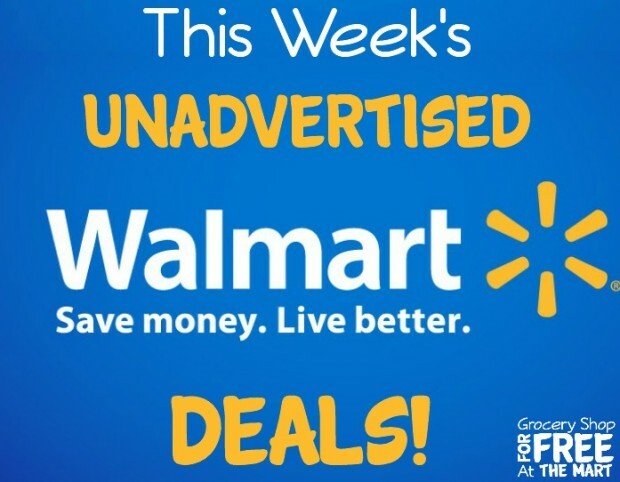 2016 Walmart Pre-Black Friday Deals! Walmart has their Pre-Black Friday list of deals available! There are some really good deals to look at. Here are a few examples but you really want to click here to see the full list. Again, there are a ton of awesome deals you can see just by clicking here. Hamilton Beach Power Deluxe 4-Quart Stand Mixer Just $19.96! Was $45! This is a nice deal! You can get this Hamilton Beach Power Deluxe 4-Quart Stand Mixer for just $19.96! Was $45! Be sure to have it shipped to your local store for FREE shipping, too! 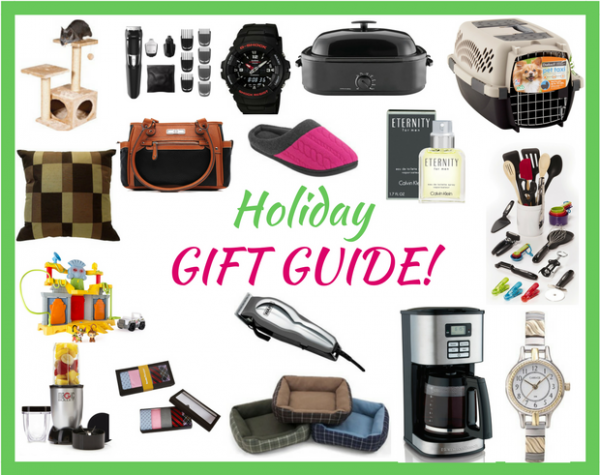 What a great housewarming or Christmas gift, too! Get the mixing action you’ve always wanted with this 4-quart Hamilton Beach Stand Mixer. This Hamilton Beach Stand Mixer boasts a two-way planetary mixing action for thorough, hands-free mixing of ingredients – the mixing head rotates around its own axis while it also rotates around the bowl for complete bowl coverage. 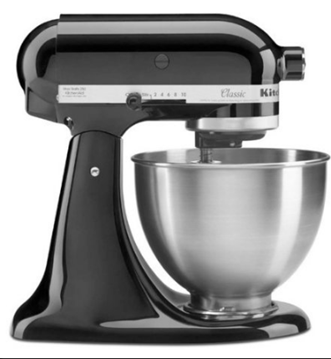 With a powerful 275W motor and six-speed setting options, this doubles as a hand stand mixer. The Hamilton Beach Mixer includes everything you require for your mixing needs: a glass bowl, beater, a whisk and a dough hook. This 4-quart Hamilton Beach Stand Mixer also features a tilt-up head that lifts out of way to provide easy access to the contents. Comes with a limited warranty. Women’s Soft & Cozy Hooded Fleece Peacoat Just $10! Down From $19.88! Right now you can get these Women’s Soft & Cozy Hooded Fleece Peacoats for just $10! Down From $19.88! PLUS, you can choose store pickup to make your shipping FREE! This would make a great Christmas gift, too! They come in several colors and I love that they are hooded. Stay warm and comfortable this upcoming season without sacrificing your stylish sensibilities, with this soft and cozy women’s peacoat from Climate Concepts. Made of durable polyester, this jacket features a pillowy fleece lining and a hood lined with faux fur to keep you cozy out in the chill. The double-breasted front creates a classic profile, while the full snap button front closure provides a secure fit. Two handy front pockets complete this stylish peacoat, which is available in assorted colors.